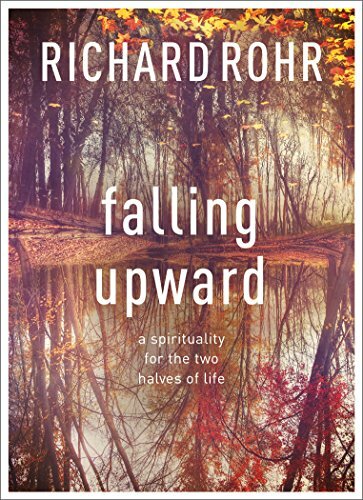 In Falling Upward, Father Richard Rohr offers a new way of understanding one of the most profound of life's mysteries: how our failing can be the foundation for our ongoing spiritual growth. Drawing on the wisdom from time-honoured myths, heroic poems, great thinkers, and sacred religious texts, the author explores the two halves of life to show that those who have fallen, failed, or 'gone down' are the only ones who understand 'up'. We grow spiritually more by doing it wrong than by doing it right.